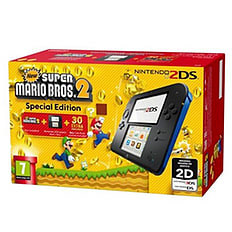 Buy the Nintendo 2DS in Black and Blue and receive Super Mario Bros 2 pre-downloaded so you can jump straight into the Nintendo action from the moment you power up! Enjoy a whole new way of playing games on the Nintendo 2DS in Black and Blue. This sleek handheld device is backwards compatible so you can play your Nintendo games for the 3DS and 2DS on this one device. Enjoy the large and iconic library of games from Nintendo all on the Nintendo 2DS in Black and Blue. Keep your children engaged and having fun with the Nintendo games available with this immersive handheld device. With improved graphics and innovation, this is a ground-breaking DS console. Everyone loves Mario! 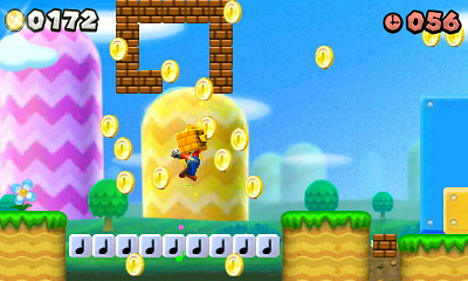 Join him on his exciting adventures in Super Mario Bros 2 as the two iconic brothers return for even more coin-collecting adventures than before. 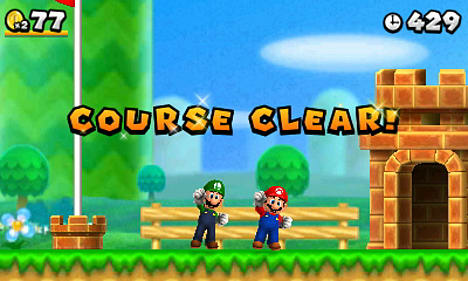 Adventure through Mushroom Kingdom as you attempt to find Bowser and help save Princess Peach before it’s too late. Mario and Luigi have saved her before, but Bowser fails to give up and has got Princess Peach again! 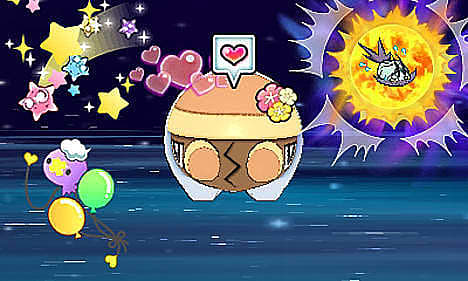 This time, they have a new objective and method to try and save her for good. 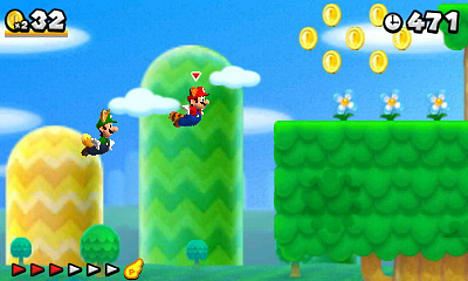 Travel through the pipes collect coins and batter the enemies as you journey through Mushroom Kingdom. 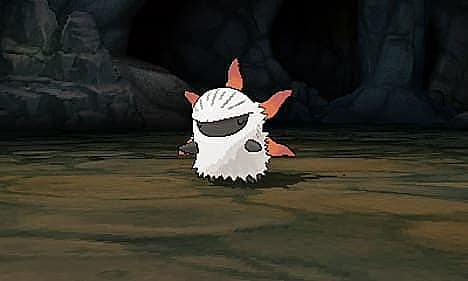 It’s time to get your surfboards out as the Pokémon franchise returns to the Alola region. 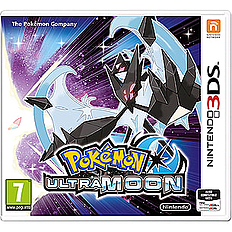 Ultra Moon allows you to catch up with all your favourite Pocket Monsters in the latest game from the world-acclaimed series. 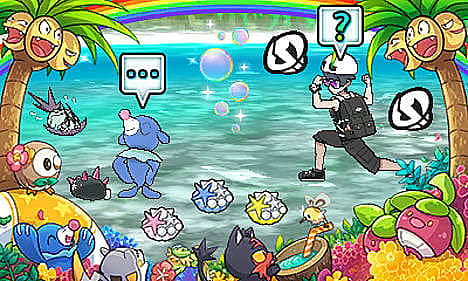 This is more than just a repackage of 2016’s Pokémon Moon however, Ultra Moon brings a raft of new features that are sure to keep fans of the franchise and newcomers entertained for days. 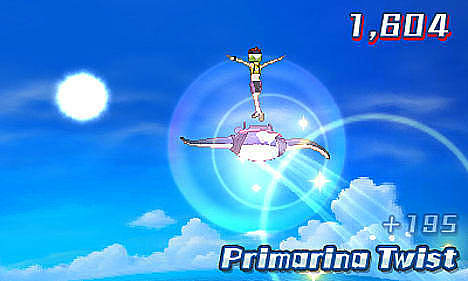 One feature that’s sure to have replay value is the brand-new minigame, Mantine Surf. 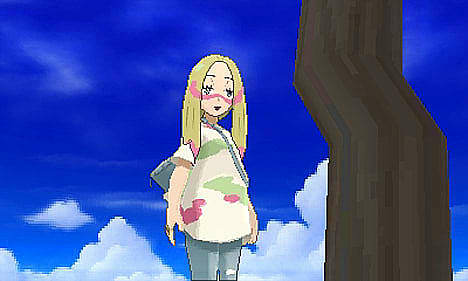 As gamers traverse the beautiful open-world of Alola, they will come across many beaches, it is based on Hawaii after all. 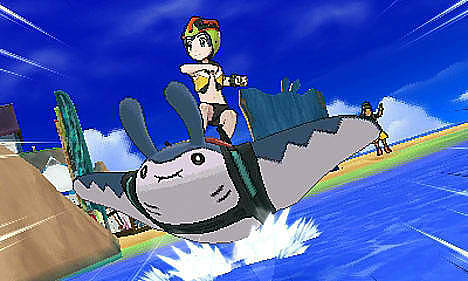 Once there, they can ride on a Mantine and surf through the waves, performing a range of tricks in an effort to win prizes and level up. 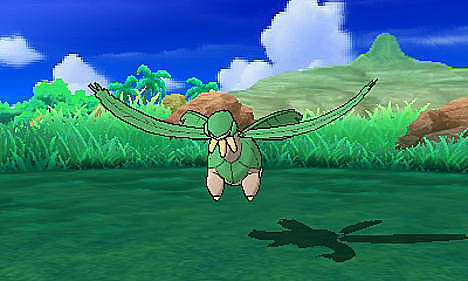 Of course, no updated Pokémon game would be complete without a whole new host of creatures to capture. 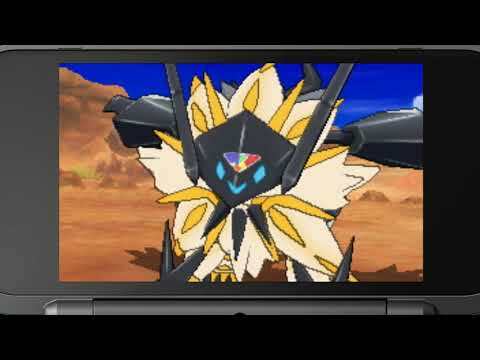 Ultra Moon and its sister-title Ultra Sun now have the option to catch every single legendary Pokémon that has ever graced the series. 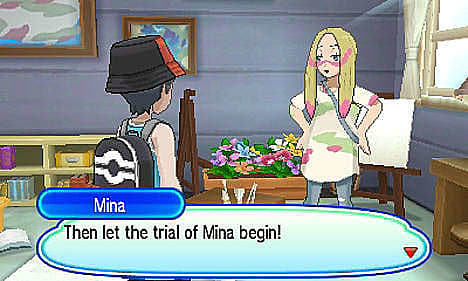 If you want to train the gigantic Kyogre or the cute Latias, you can. 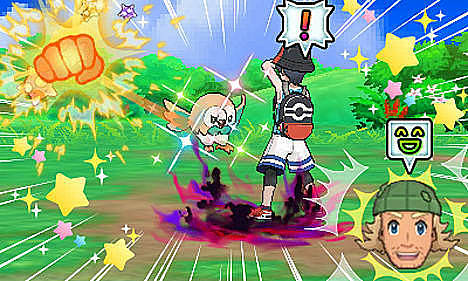 Elsewhere, three new Ultra Beasts have been introduced though only one is physically catchable in-game: UB Assembly.Developer, Game Freak, has also added a new trial to include the much-loved fairy typing. 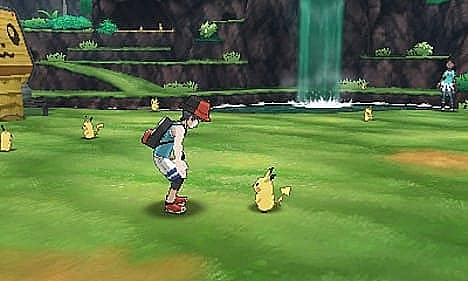 Those gamers who are familiar with the game’s predecessor will know that Moon did away with the gyms that had been a mainstay in the Pokémon series since the beginning. 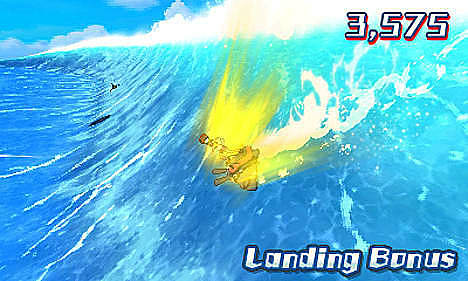 Instead, Island Trials were brought in to shake up the formula. 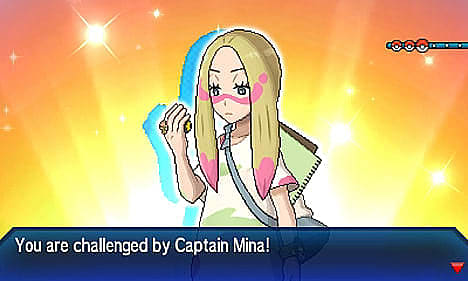 Ultra Moon now brings in another Island Trial in which players must travel around Alola and battle the Trial Captains towards the games climax. 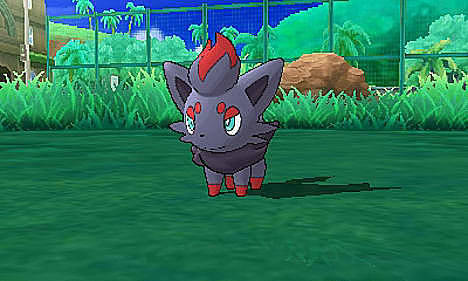 The Festival Plaza was one of Moon’s best qualities and fans will be overjoyed to see the online feature returning in Ultra Moon. 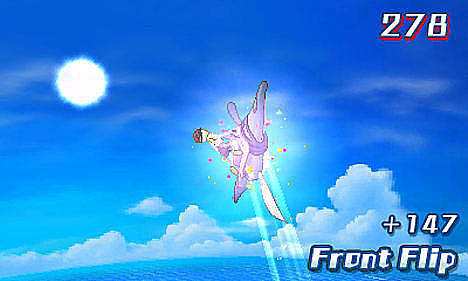 A new feature in this edition is the inclusion of the Battle Agency. 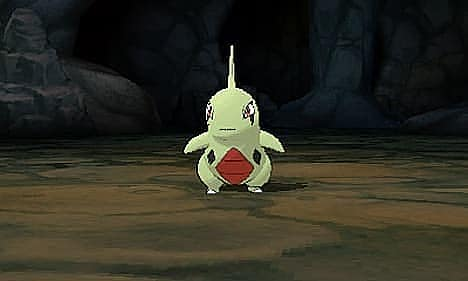 Here, players ‘rent’ different Pokémon for a variety of battles. 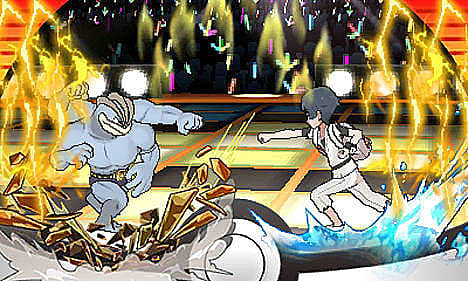 The Pokémon found within the Battle Agency are a combination of trainer creatures and stock animals from within the Festival Plaza itself. 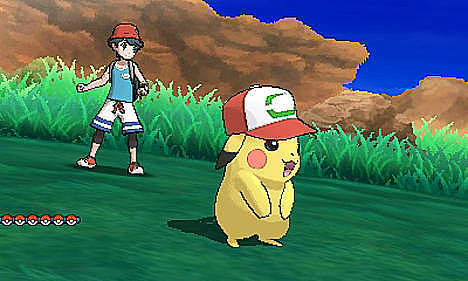 Players will also be pleased to learn that fan-favourite Mimikyu will be getting its own exclusive Z-Move for the very first time. 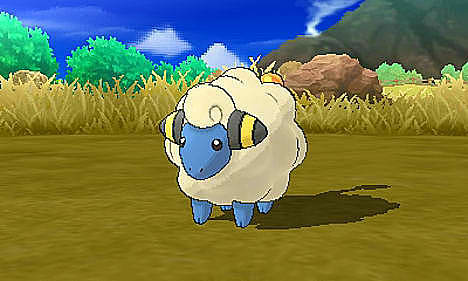 Called Let’s Snuggle Forever, this powerful move sees the Pokémon approach its target and envelop it in its trademark cloak. 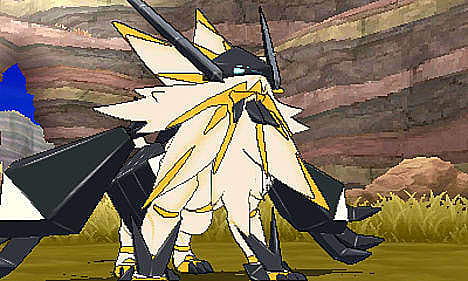 Other new Z-Moves have also been introduced thanks to a new Z-Power Ring.